- Owner / Founder & President of Latin Pulse Music Inc.
Latin Pulse Music Inc. is the owner and operator of the Latin Pulse Music Website Network. About Latin Pulse Music Inc.
Latin Pulse Music Inc. is a company that provides both B2C (business to consumer) and B2B (business to business) services to a worldwide client base of production companies, independent artists and Latin music fans. Services include music licensing & publishing (specializing in source cues for TV & Film), recording services, digital retail for multi-media content, and internet marketing campaigns. LPM helps independent Latin music artists establish both their legal (copyright & p.r.o. song registrations) and digital (website, digital assets, social networks) infrastructure in order to successfully operate in today's ultra-competitive market. Our core business has evolved into a niche content development, publishing and digital media services corporation focused on Hispanic / Latino music & culture. Our network of exclusively targeted websites - the Latin Pulse Music Website Network - provide a distribution platform for our services and a launching point for digital marketing campaigns. Latinpulsemedia.com = Your source for 100% pre-cleared genuine Latin music for Film & TV. Complete control over both master & synch rights. Authentic commercially released masters available. Music supervision and clearance services. 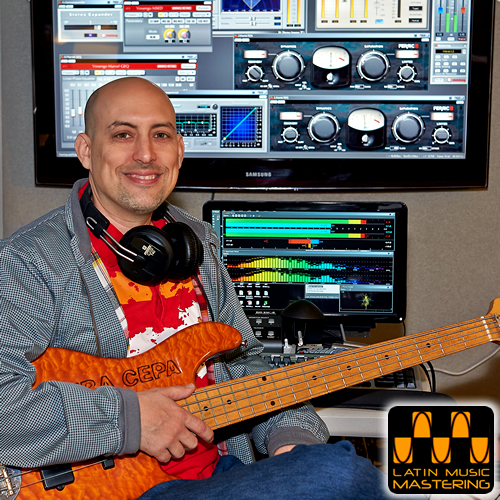 Latinmusicmastering.com = Mastering services with a specialty in big band tropical, pop and urban music. Voting & Engineer Member of the Recording Academy (Grammy & Latin Grammy Awards). Member NARIP. Latinpulsemusic.com = Latin music & multi-media download store. MP3 albums, videos, instructional eBooks and digital sheet music. Latin music digital content and downloads made 100% legal, fun, fast and easy. Timba.com = Home of Cuban Music on the Web! TIMBA.com is the largest Latin music website available today. 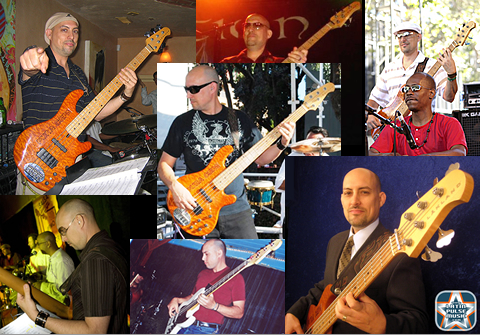 Artist profiles, tour dates, new releases, concert reviews, instructional material and the most comprehensive online resource (wiki) for the timba music genre (Timbapedia).